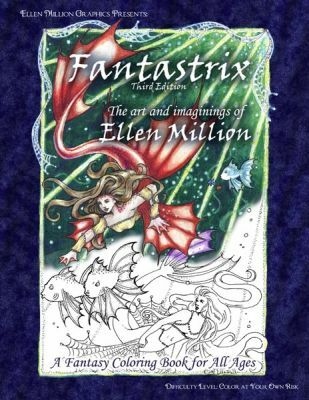 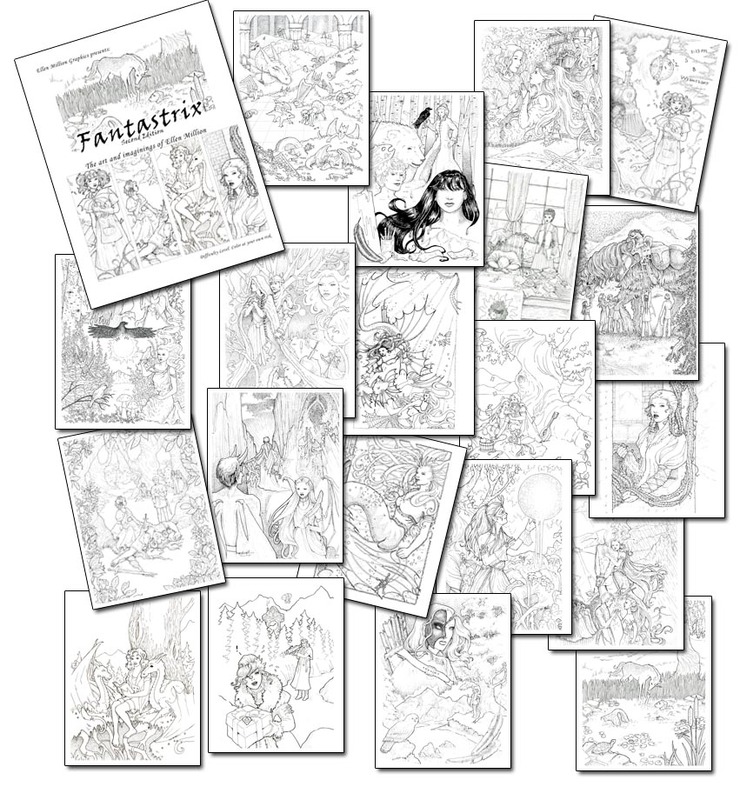 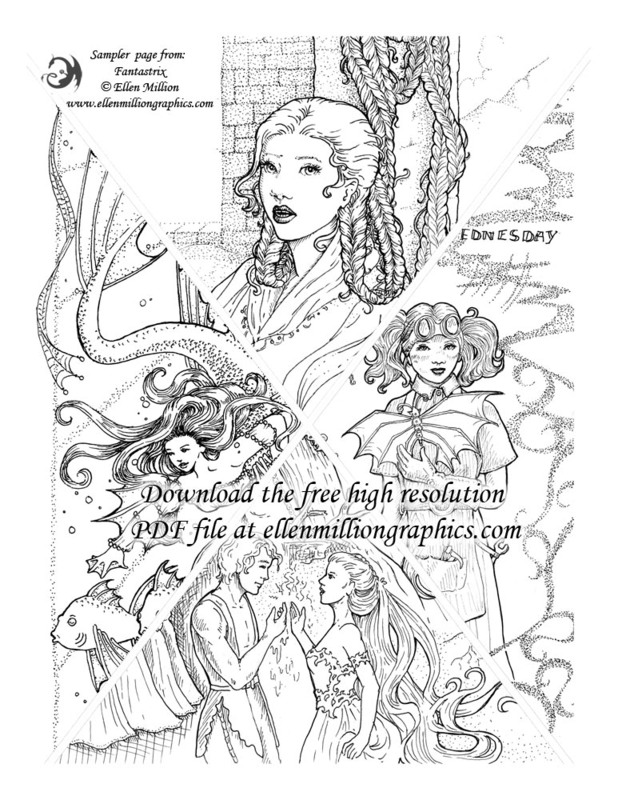 20 pages of highly detailed artwork by Ellen Million. 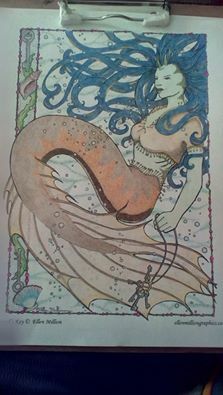 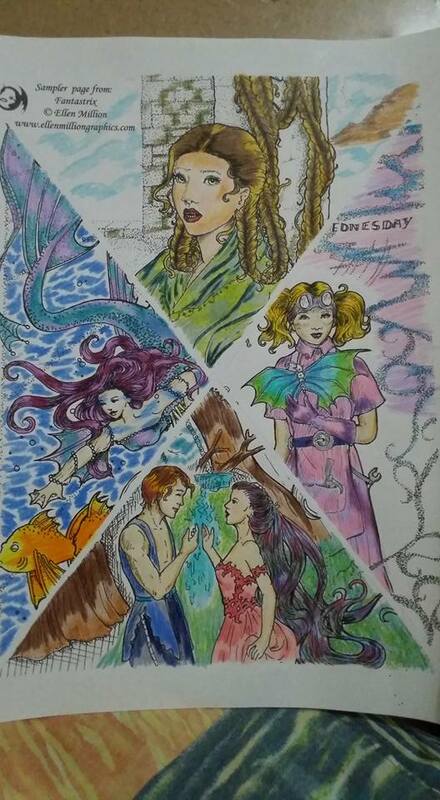 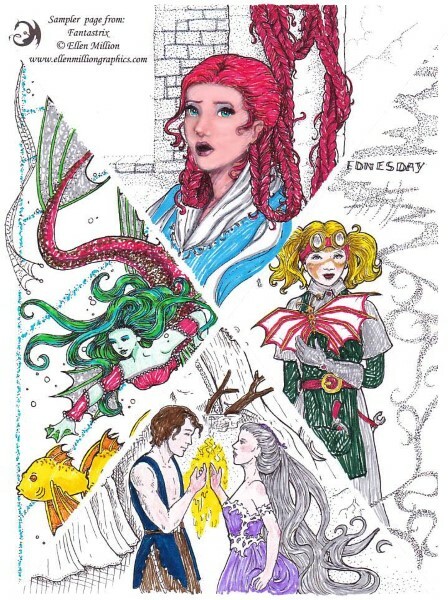 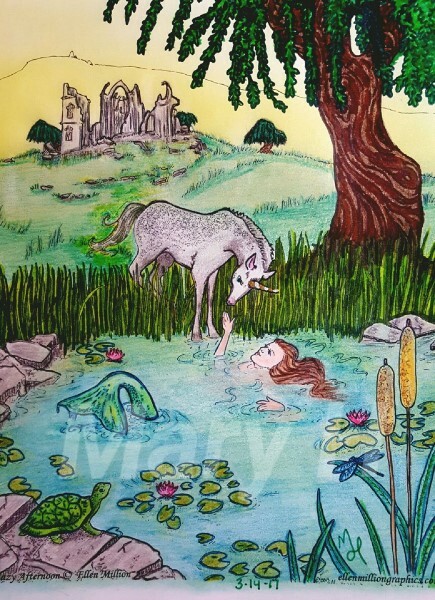 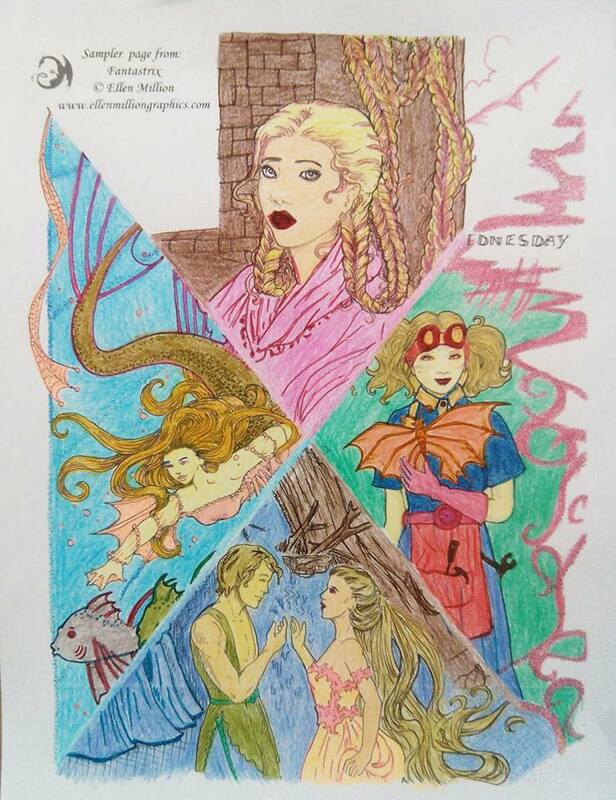 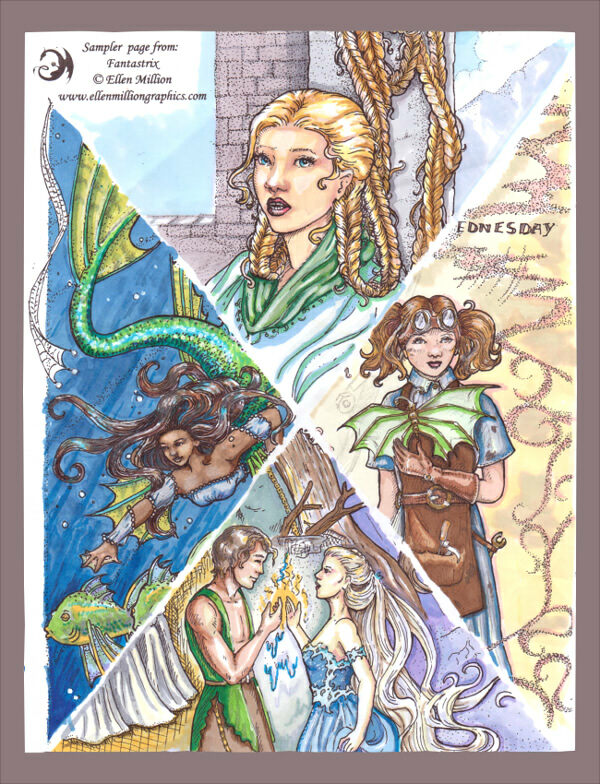 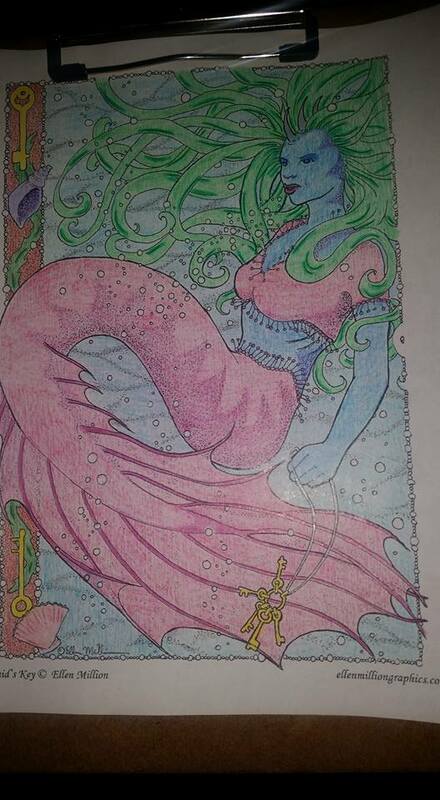 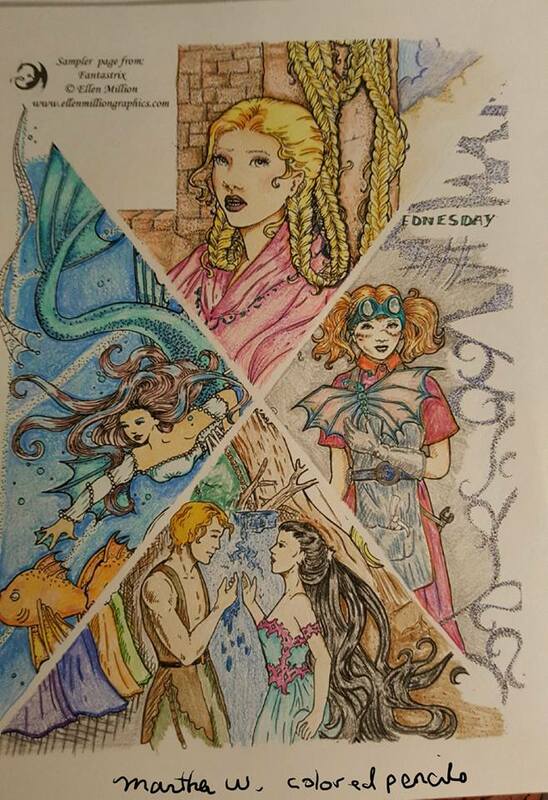 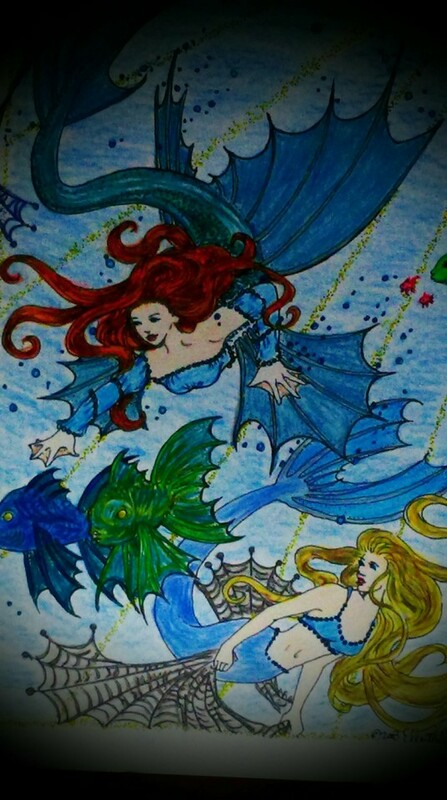 Gorgeous mermaids, unicorns, romance, fantasy, dragons, and magic. 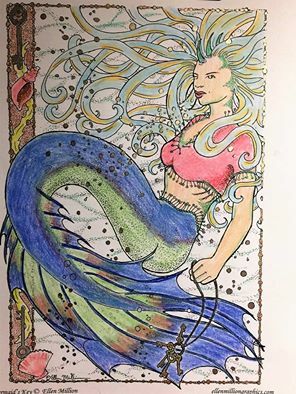 Now with a full color cover. 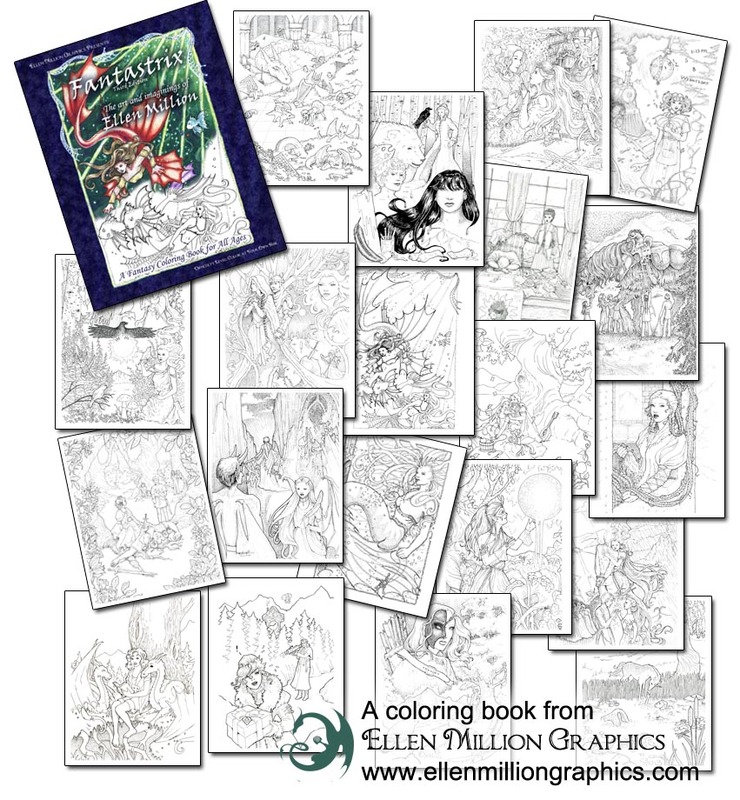 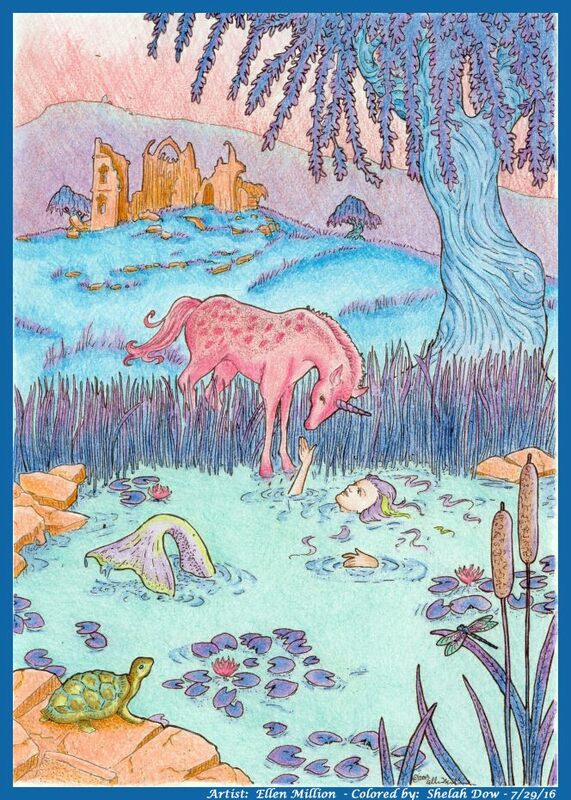 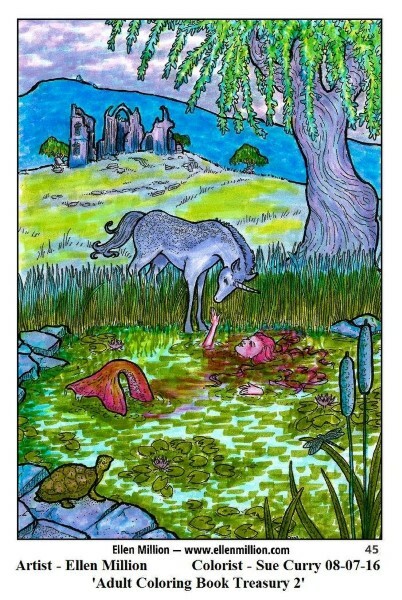 You can also download Ellen's older work in a free adult coloring book for grownups here!